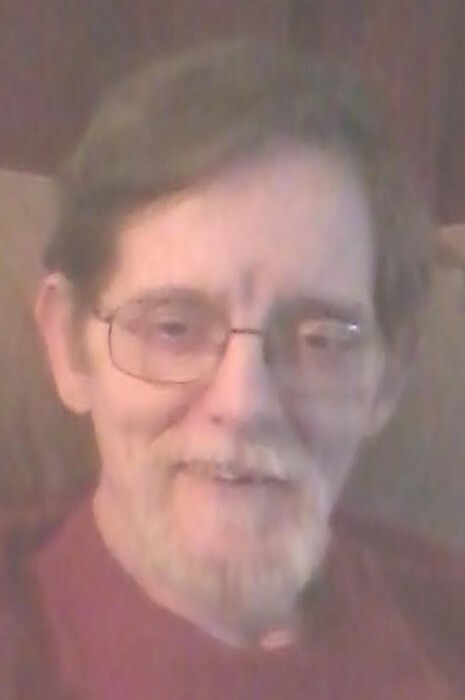 ELKHART: Wayne Craigo Jr., 66, died Saturday, Feb. 9, 2019 at the Center for Hospice Care, Elkhart. He was born on Apr. 10, 1952 in Fayette Co., W. Va., to Harold Wayne Craigo Sr. and Ruth McNeely Craigo. He is survived by 2 sons, Josh and Wayne Craigo, daughter Amber Craigo; 11 grandchildren, 2 great grandchildren and his brother Larry (Cindy) Craigo. He was preceded in death by his parents and granddaughter Brittany Craigo. Wayne worked as an electrician in the RV and mobile home industry, he also worked in sales at All Phase Electric. He enjoyed spending time with his grandkids, playing the guitar and was an avid Pittsburg Steelers fan. 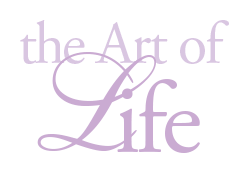 Per his wishes, cremation was chosen under the care of Billings Funeral and Cremation Services, Elkhart. A celebration of life will be announced soon by social media to his family and friends.